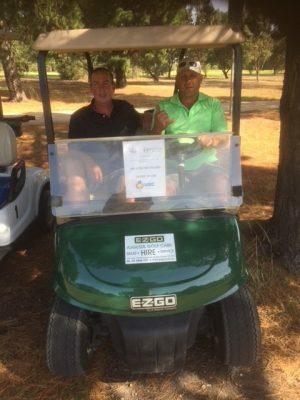 On a beautiful Monday morning in April 23rd 2018, the PGA Australia Academy had a trainee Pro-Am hosted by Craigieburn Willmott Golf Club. 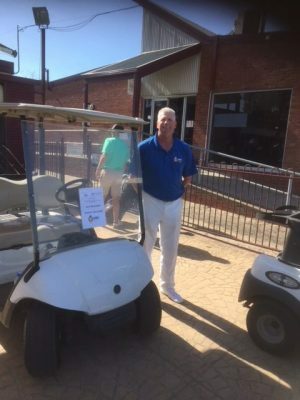 Our Executive Officer Ray Richards played at the tournament and we are grateful that Craigieburn Willmott Golf Club also took the opportunity to raise funds in supporting us with our mission of supporting children’s health in Victoria. 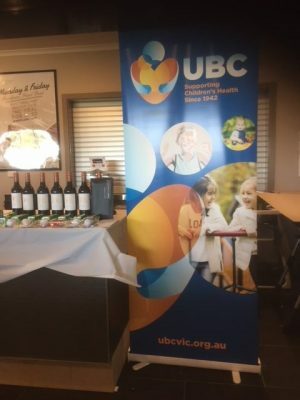 Thank you Craigieburn Willmott Golf Club!